Written by CorbelAdmin on 15th April 2019. 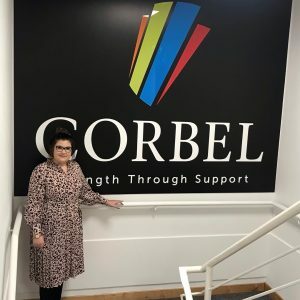 We are delighted to announce that Ashley has scooped our first Corbel Recognition Award! 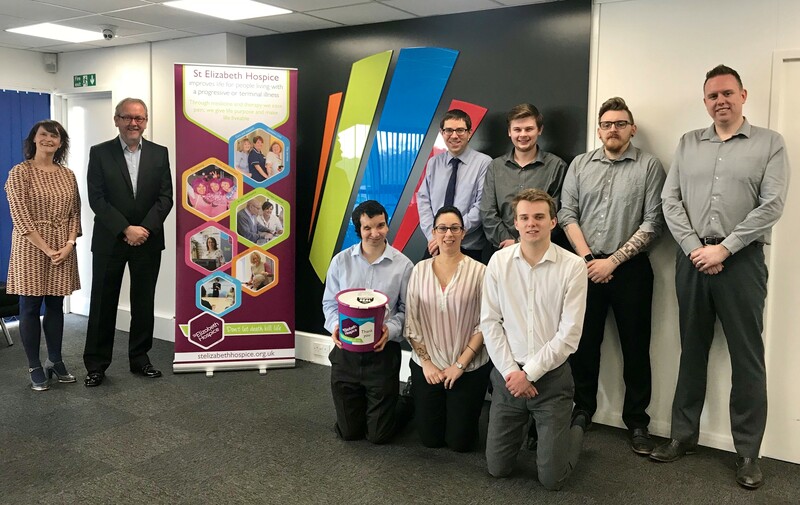 This award has been devised by our Directors to celebrate the achievements of our team promoting our core values of accountability, integrity and timekeeping. 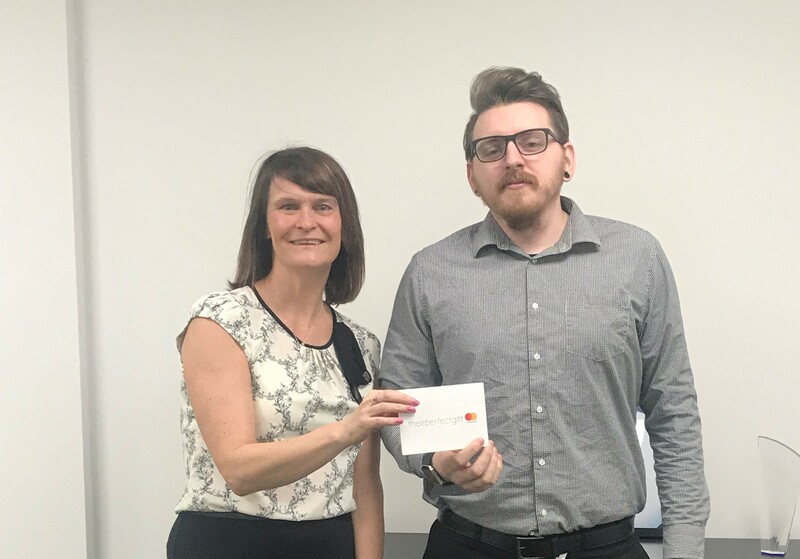 Each month one person in the Corbel Team will be nominated by a colleague who feels that they have exhibited great behaviour towards our values. 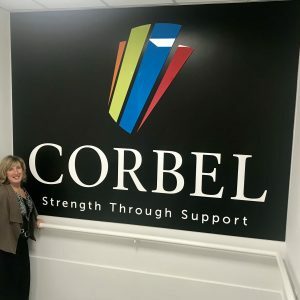 For our first month it was down to the Directors to pick an individual who they believed had showcased these values and shown a real commitment to Corbel. 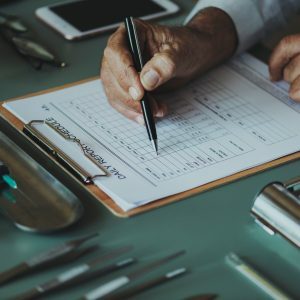 Ashley has done a fantastic job creating a fully documented process for an on and off-site imaging project for one of our clients and his commitment to the process made a real difference. We are really proud of Ashley’s hard work and he is a very deserved winner of the March award!